Students who have completed and received the Gold Award. To enrol, complete and sign the application form. You should then return the completed form along with with the enrolment fee to your Award leader in your school/parish. 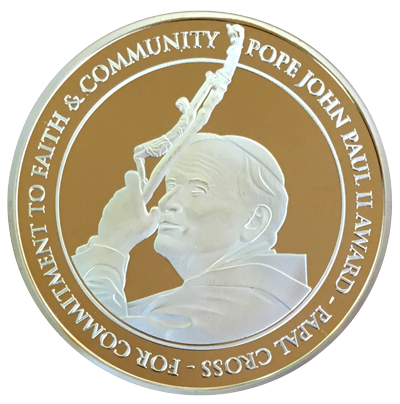 The Papal Cross Award project is to be completed at the end of the tasks.